The listening programme starts with a psychological listening test (TLT = Tomatis Listening Test). Initially this test and the test equipment are reminiscent of the generation of an audiogram by an EN&T doctor. An EN&T doctor examines the general hearing faculty under optimal conditions in order to determine, for example, whether a hearing aid is necessary. 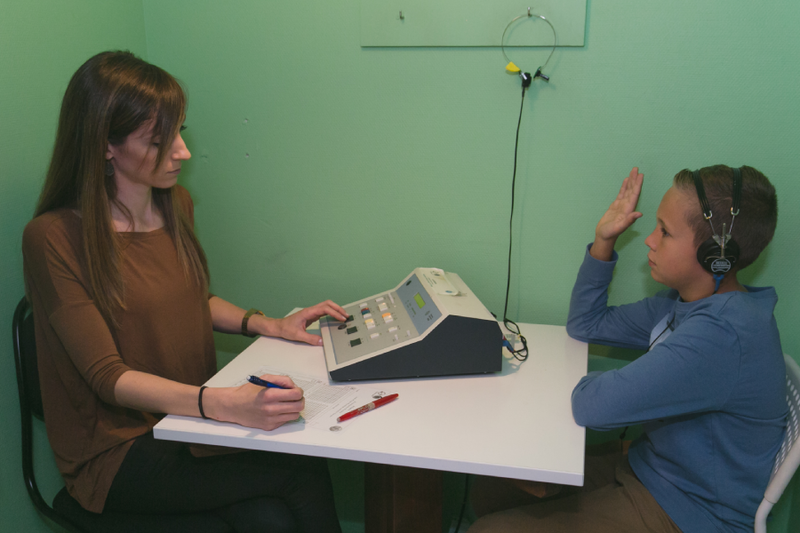 However, the hearing test has a different objective and interrogates additional parameters in order to gather information about auditory perception behaviour in everyday life. In all these areas listening training can, according to Tomatis, lead to great improvements. An individual listening programme is prepared on the basis of the listening test, the anamnesis, and the problem of the person undergoing the test. 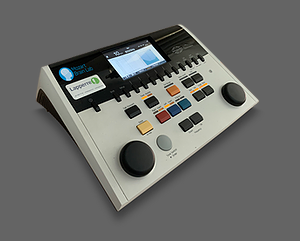 Progress is checked through regular control tests and the listening training is adapted to the changed perspective of hearing. What does the ideal listening curve look like? The ideal listening shows a continuous, more or less rising, contour of 6 decibels per octave from 3,000 to 4,000 Hertz, where it forms a plateau, and then slightly falls away again. Hearing through air conduction (transmitted vibrations of the tympanic membrane) is equal to or better than hearing through bone conduction. The selectivity of both ears must be “open“. The dominance of the right ear as the “leading ear“ must be established. Tomatis defined the “ideal listening curve“ following numerous tests on humans suffering from auditory perception problems and whom he treated. The ideal curve corresponds most closely to the ideal hearing of singers and musicians. The Italian tenor Enrico Caruso (1873-1921) in particular appealed to Tomatis, and he laboriously analysed his voice from records and sound rollers. In the opinion of Tomatis Caruso had optimal hearing and he took his voice as the model for the creation of the ideal listening curve, which is also called the Caruso curve.